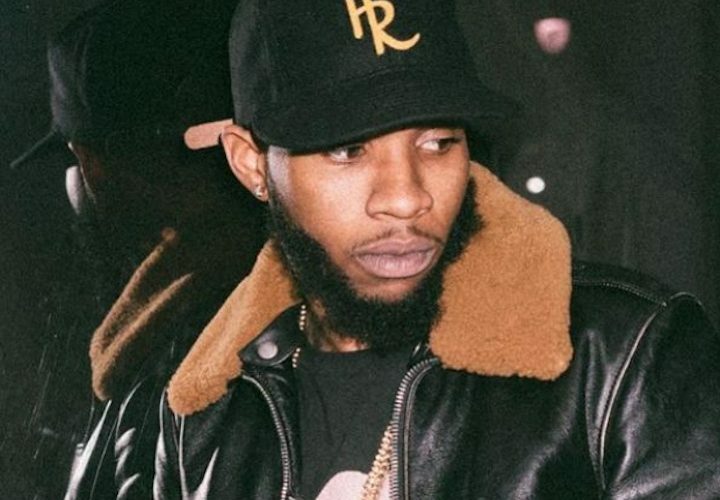 Tory Lanez announced the release date for his upcoming project Memories Don’t Lie. The Canadian singer will be releasing his forthcoming album in less than two months, 39 days to be exact. Tory Lanez cracks the mainstream market two years ago his island-flavored project “I Told You” but since then he has been a bit silent on the music scene leaving fans yearning for his next body of work. Over the past months, he has been teasing some new singles believed to be part of the upcoming project. “MEMORIES DONT DIE – 3/2 …. 39 DAYS LEFT,” Lanez wrote on Instagram while announcing a March 2, 2018 release date for the album Memories Don’t Life. The singer also revealed a trailer for the project showing him standing in front of a G Wagon SUV. “A real father wants to know that by the time there child hits, you know 22, 25, you would love to know that your child gone so far beyond anything you’ve ever accomplished,” a voiceover said in the short clip. He also showed some clips from his childhood and images of himself as a father with his own son. 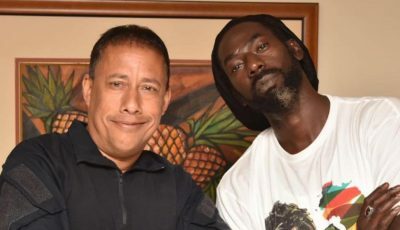 The trailer helps builds the hype around the project in a year when there are some highly anticipated hip hop albums. So far we’ve heard three singles that will potentially be on the album including “Real Things” with Future.